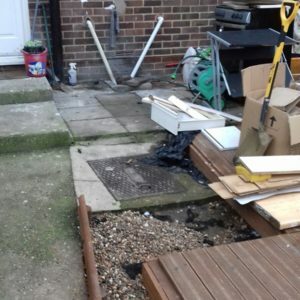 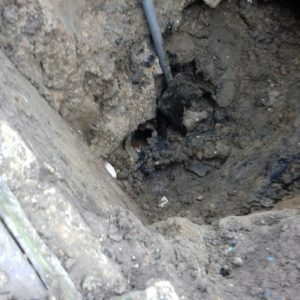 As there had been ongoing drainage issues with the property a CCTV was carried out to identify the cause of the problems. 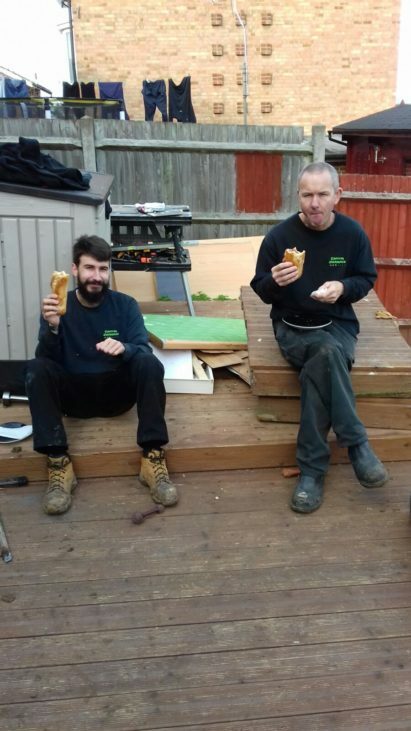 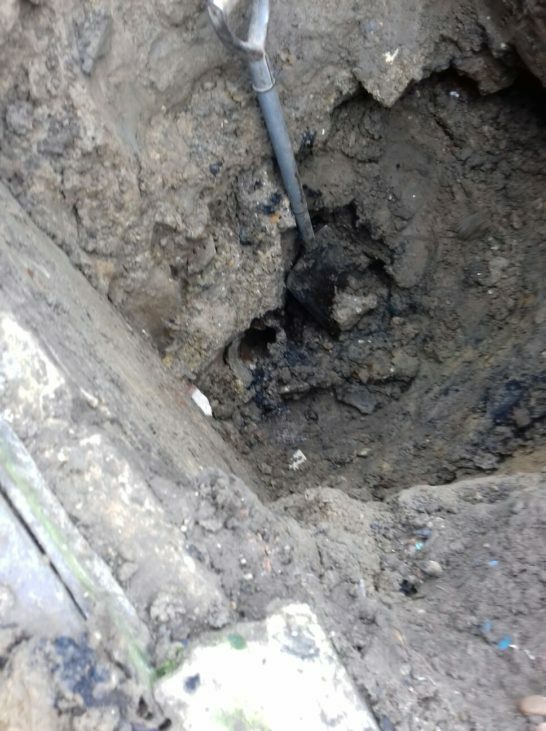 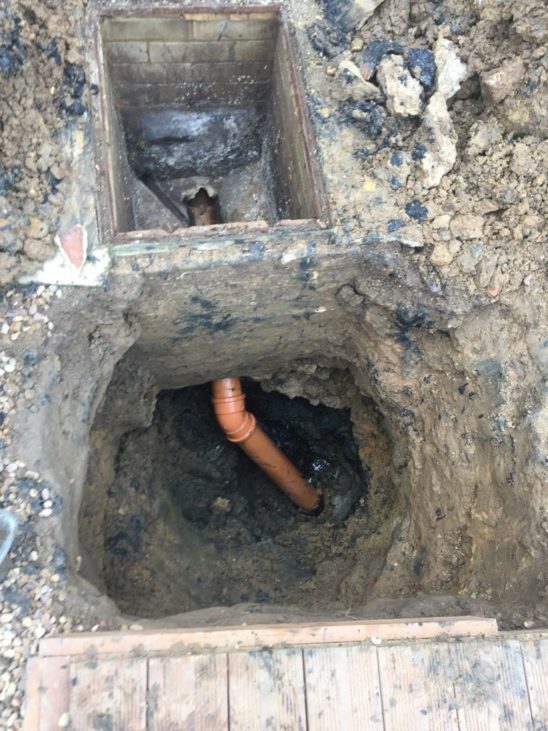 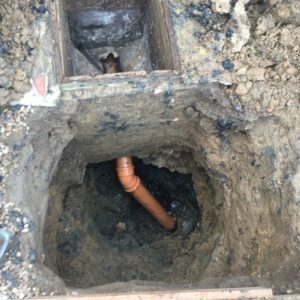 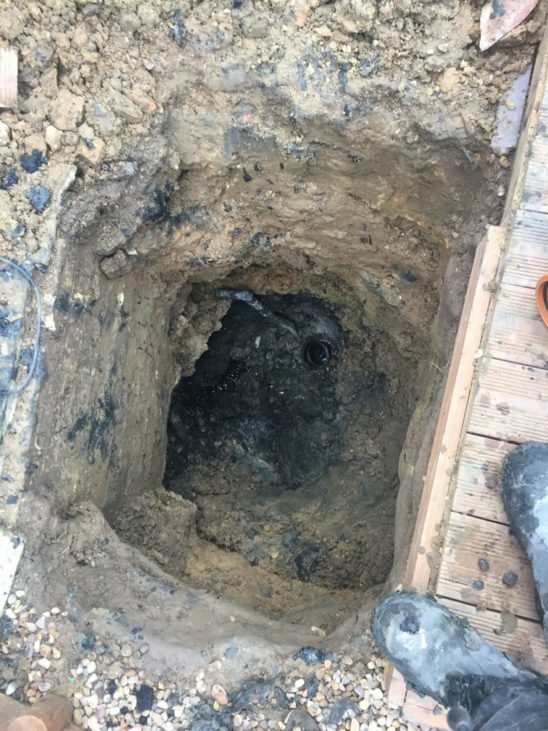 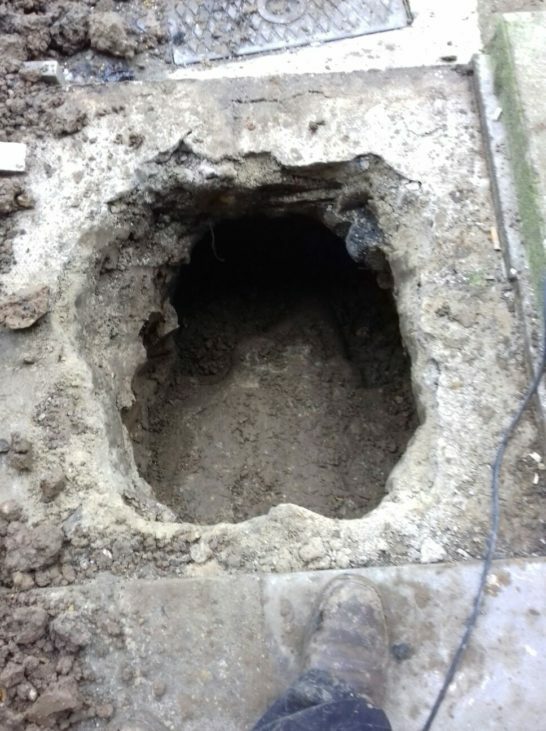 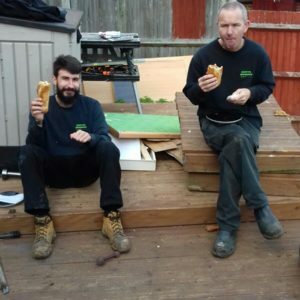 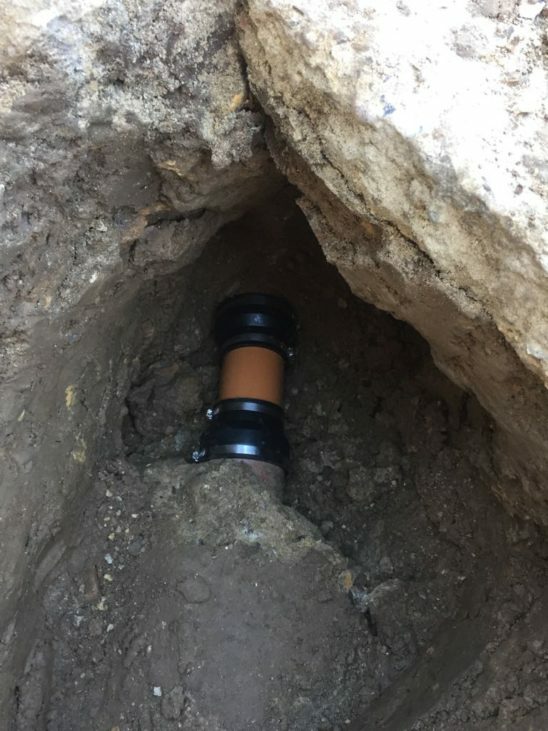 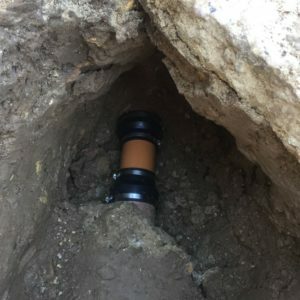 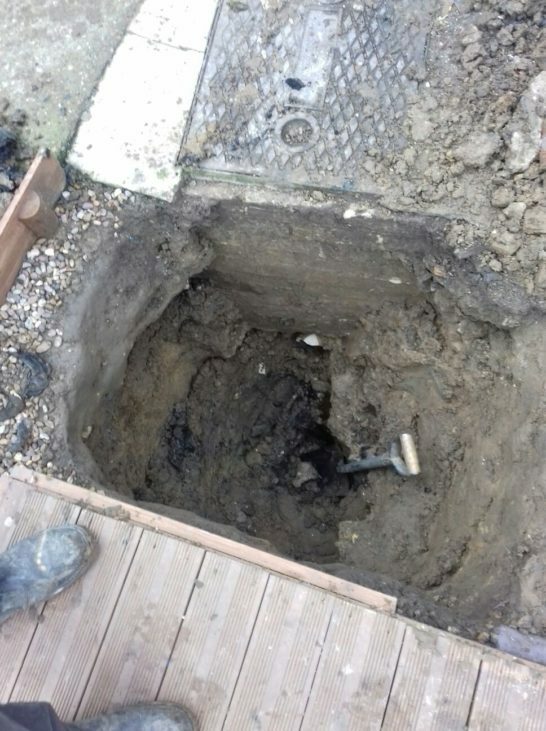 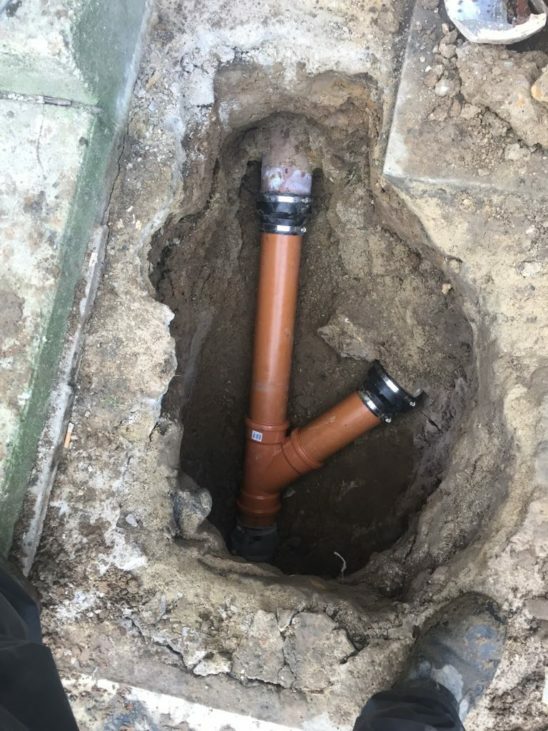 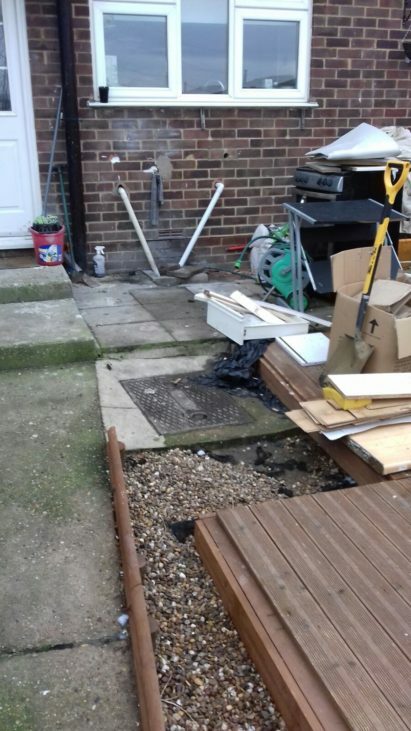 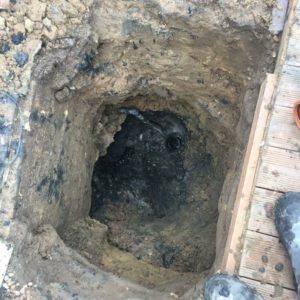 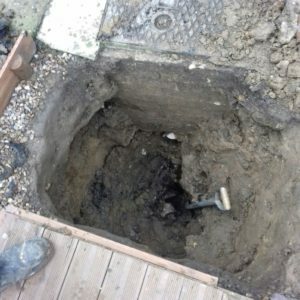 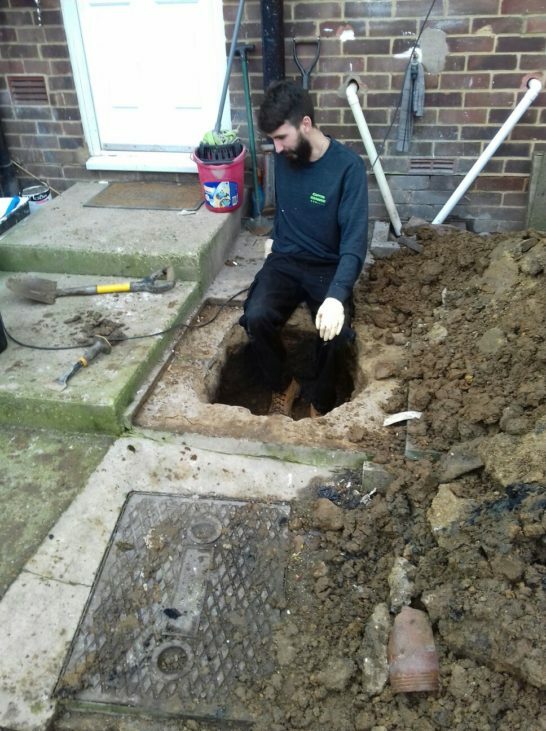 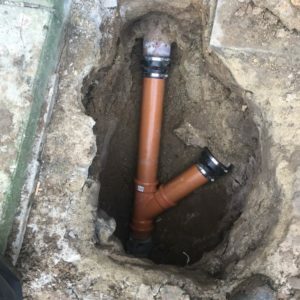 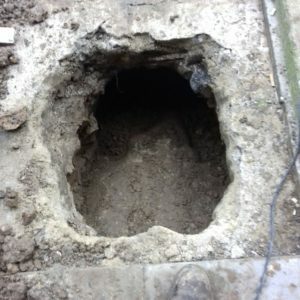 We found that all the drain runs related to the manhole in the garden had dropped and were leaking, thus eroding the earth and causing a cavity around the manhole. 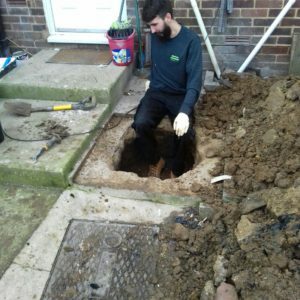 We reported our findings to our client who authorised us to carry out the necessary repairs to restore the drain back to full health.